State Bank of India (SBI) Saturday said Hitachi Payment Services (HPY) has agreed to pick up 26 per cent stake in SBI Payment Services Private Limited (SPSPL), a card acceptance and digital payment platform. 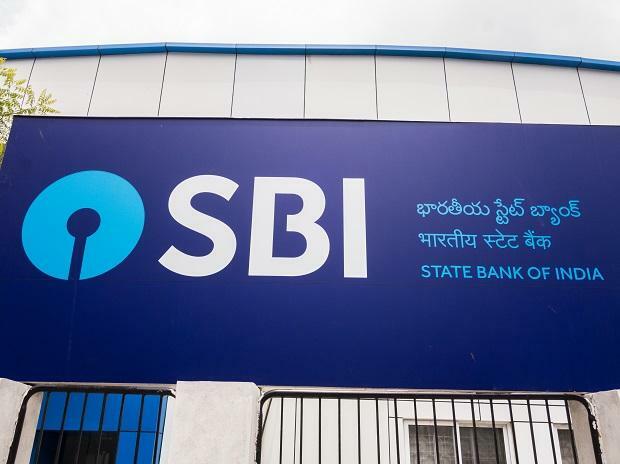 After allotment of the shares, SBI shareholding in SPSPL will become 74 per cent from existing 100 per cent, the bank said in a statement. However, it did not disclose the financial details of the deal. The JV will provide various payment options to customers and merchants focusing on areas such as rollout of a nationwide card acceptance infrastructure, quick response (QR) code acceptance, Unified Payment Interface (UPI), mass transit sector and e-commerce businesses. Bombay Management Association (BMA) will hold a conclave next week to commemorate 65 years of its existence and support entrepreneurial innovation in India. The conclave, which is set to take place on January 25, 2019, will be attended more than 300 delegates from corporate and startups operating across the country, BMA said in a statement.